SCOTTSDALE, Ariz.–(BUSINESS WIRE)– Northsight Capital Inc. (“NCAP”)(OTCBB: NCAP) amends its non-binding Letter of Intent to acquire Stargreen Enterprises, LLC, a Los Angeles, California, company (“Stargreen”), extending it until March 31, 2017. Subject to receipt of adequate funding and all necessary permits, Stargreen intends to build a business focused on cultivation, manufacturing and dispending of legal marijuana. 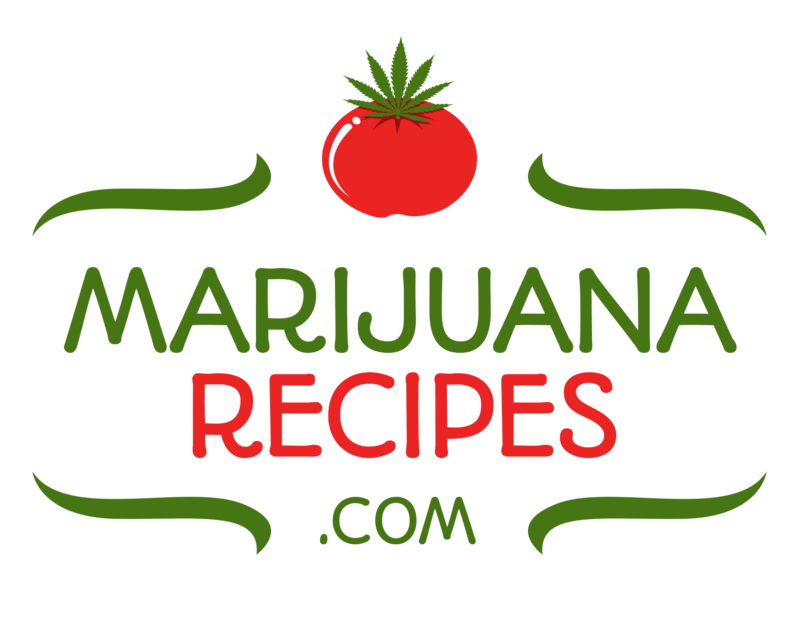 Stargreen has already filed applications for licenses/permits to cultivate, manufacture and dispense products to the legal medical marijuana markets, and it has entered into agreements to acquire and or lease properties where it intends to operate such businesses. In addition, Stargreen has identified properties it inends to lease. Consummation of the transactions contemplated by the project pipeline is subject to various conditions, including receipt of sufficient funding (the maximum $23.1 million, assuming no debt), issuance of all required permits and licenses and negotiation and execution of definitive agreements. The project pipeline is also subject to change. There is no assurance that any of the projects comprising the project pipeline will be consummated in a timely fashion or at all. Each project has certain real estate purchase/lease and financing contingencies and or agreements that continue to be negotiated. Such negotiations may adversely affect project viability. Each of NCAP and Stargreen’s due diligence investigations is ongoing. Currently, NCAP expects to issue approximately 396 million shares of common stock to acquire Stargreen, and Stargreen is expected to secure, on mutually agreeable terms, a minimum investment into NCAP of $2.5 million (maximum of $23.1 million). NCAP’s closing of the Stargreen acquisition is subject to various conditions, including satisfactory completion of business and legal due diligence, Stargreen securing at closing the minimum $2.5 million funding into NCAP, on mutually agreeable terms, satisfaction prior to closing of certain of NCAP’s preexisting liabilities and negotiation and execution of definitive agreements. These terms are subject to change. There can be no assurance that the transaction with Stargreen will be consummated. The strategy is to build a large portfolio of assets to capitalize on supply chain economics by producing services and products at each stage. The planned extraction and cultivation operations will use state of the art equipment and resource management techniques to maximize quality and profitability while minimizing use of natural resources. 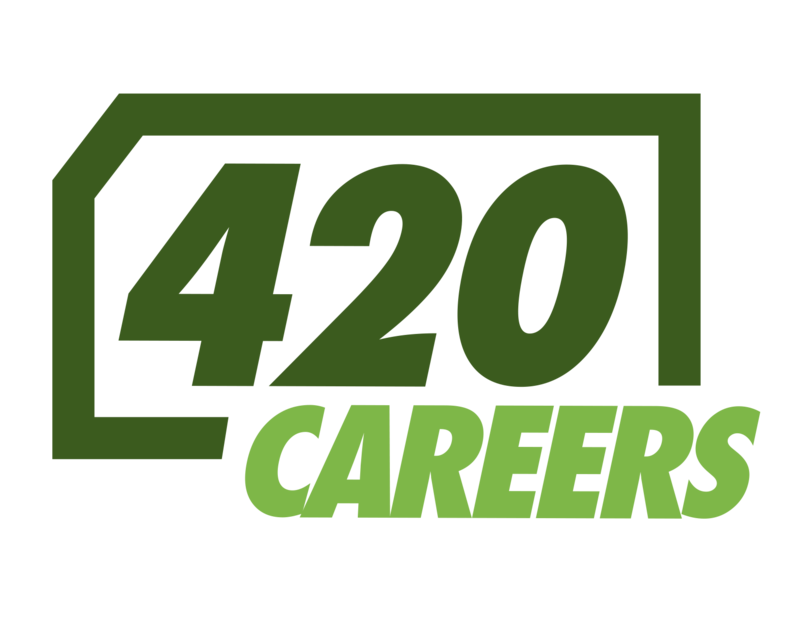 The company’s 420Careers.com is a leading job site in the Cannabis space with 3000 to 5000 visitors a day and approximately 1 million page views per month. NCAP is also working on the build of its social media/dating site, www.JointLovers.com. Approval of the app has been granted by Android and the Company plans to file the App with Apple for approval as soon as it is complete.